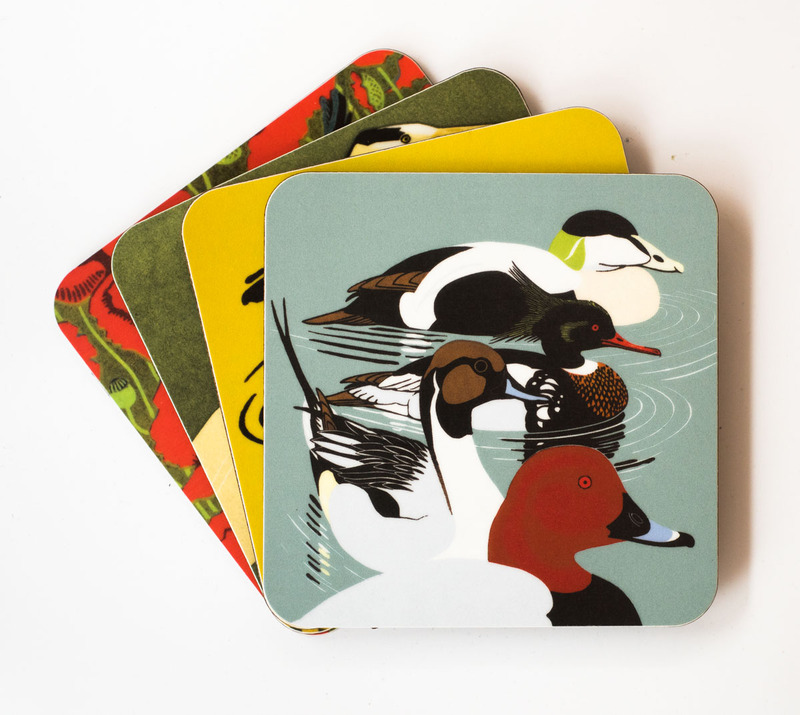 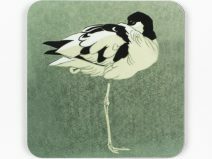 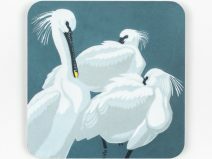 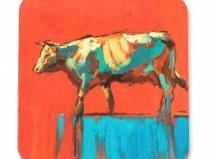 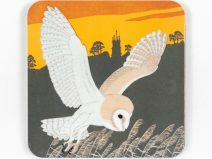 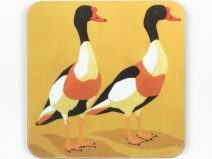 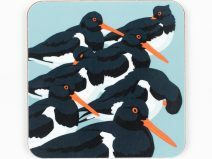 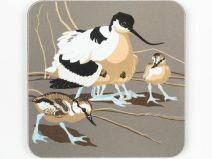 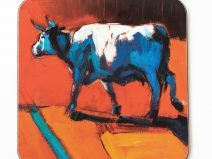 We love these coasters from our homeware range which feature designs by Robert Gillmor. 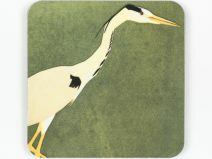 UK designed and made, using eucalyptus board with a heat resistant melamine coating, the designs feature some of Robert’s most iconic images. 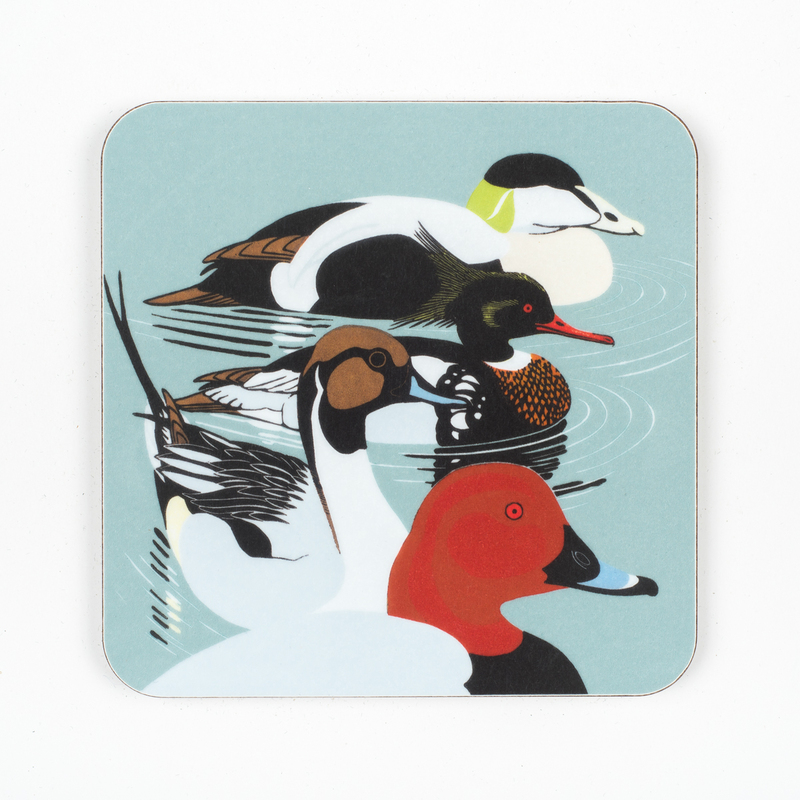 Build a collection with matching placemats and coasters, or mix and match with a selection of your favourite designs – there are lots to choose from! 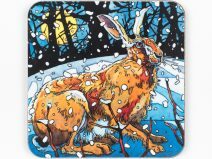 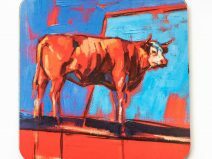 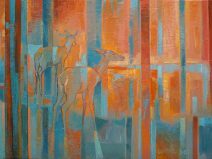 They make the perfect, eye-catching gift (if you can bear to give them away) and they’ll be incredibly useful. 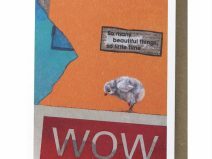 SKU: COA/RG13 5055626801703. 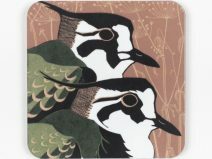 Categories: Coasters, Homeware.